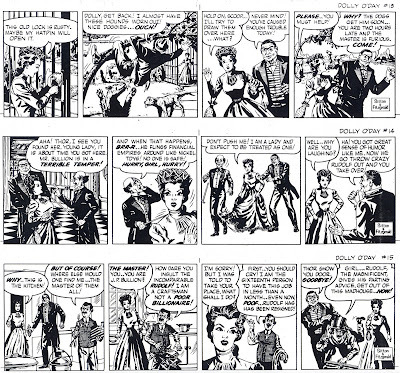 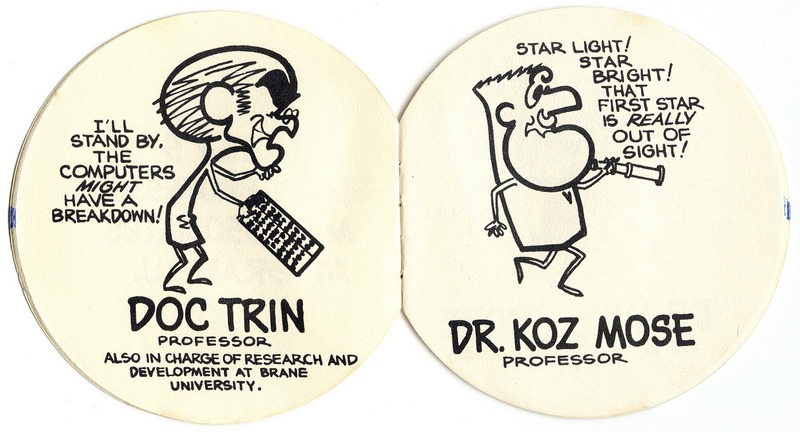 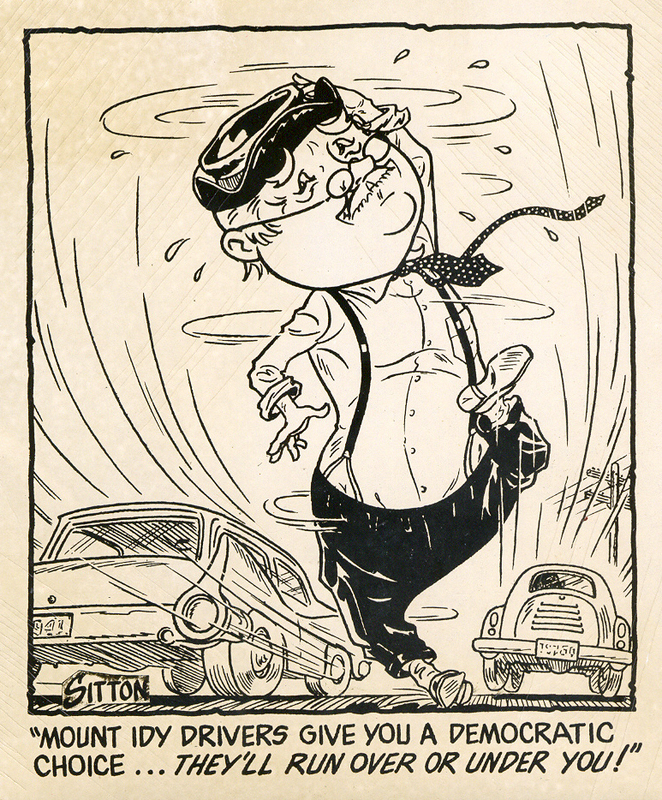 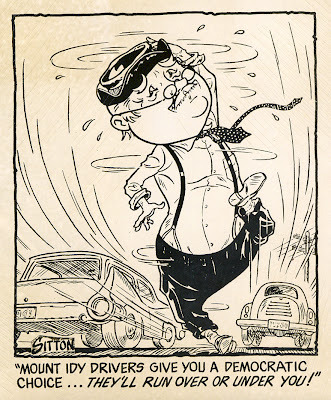 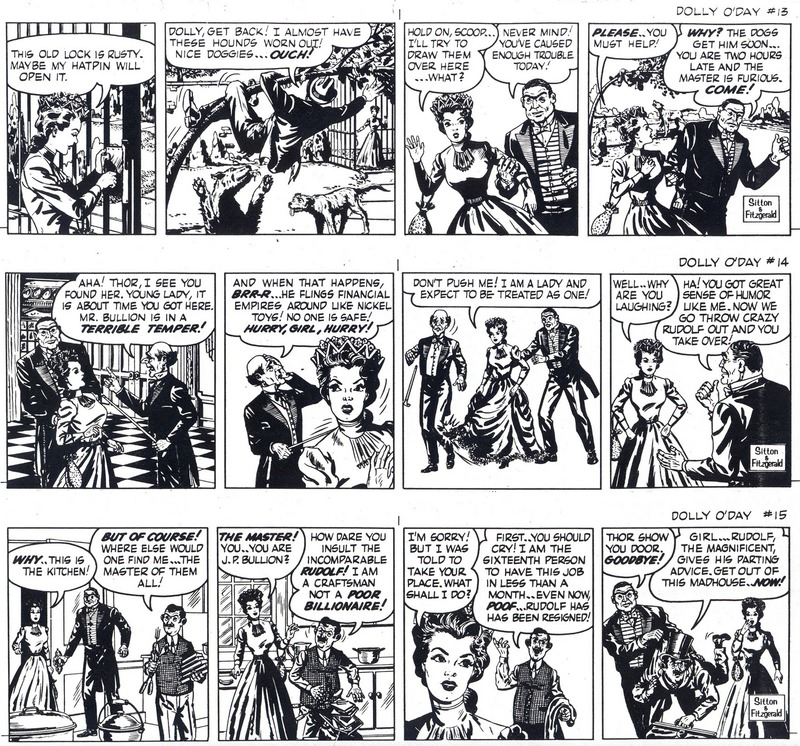 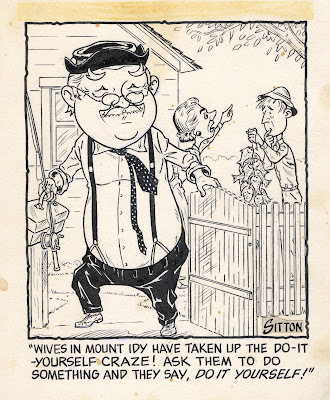 Continuing with Timely-Atlas artist Marion Sitton, this time we leave most of the copy out and present images of Marion's cartooning, comic strips and panels. We'll start in the earliest part of his career and move forward. 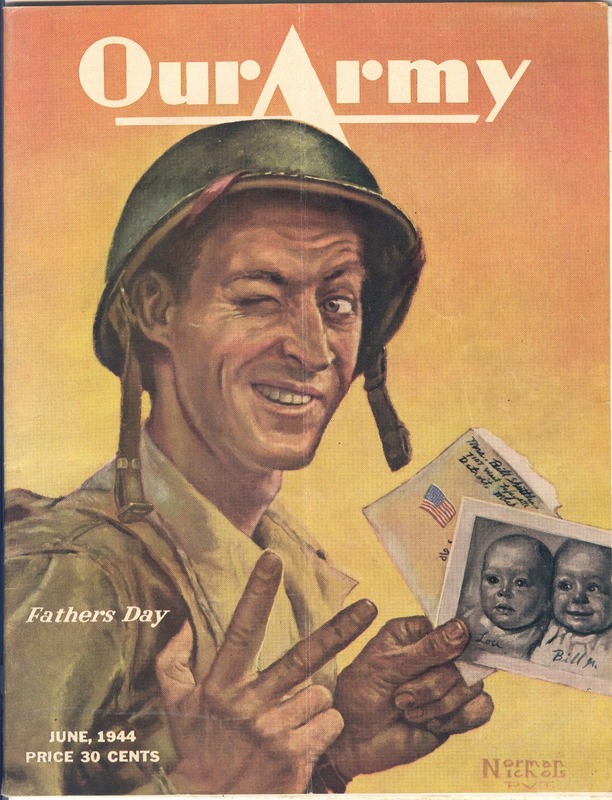 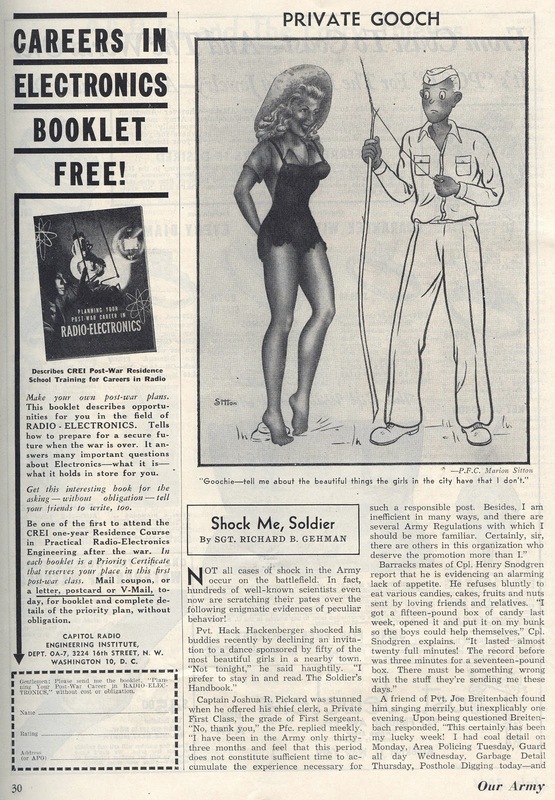 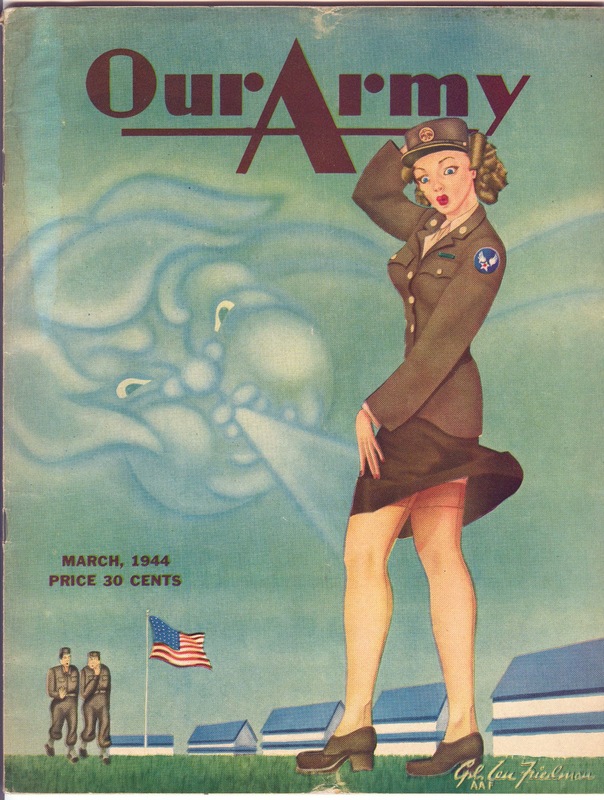 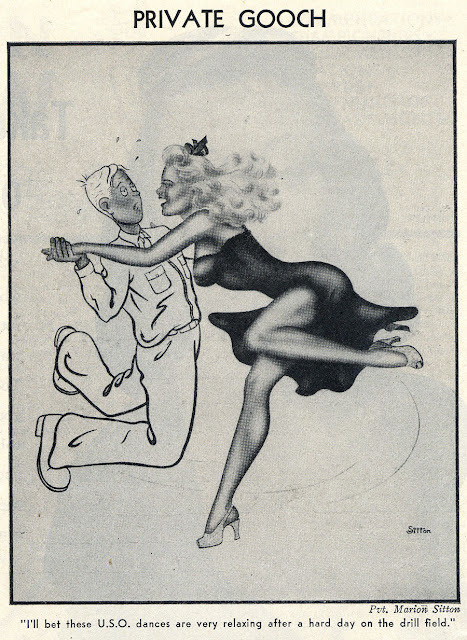 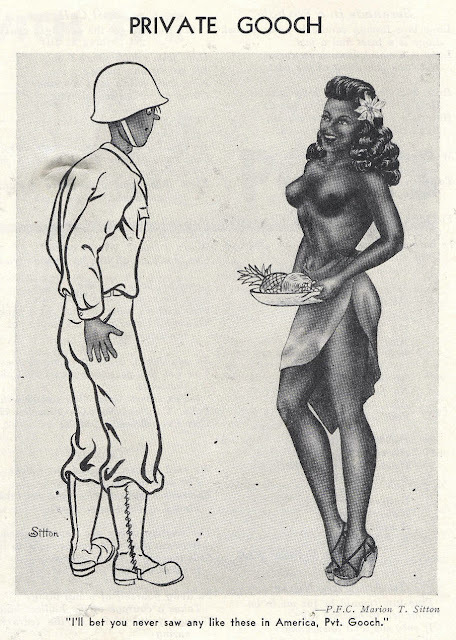 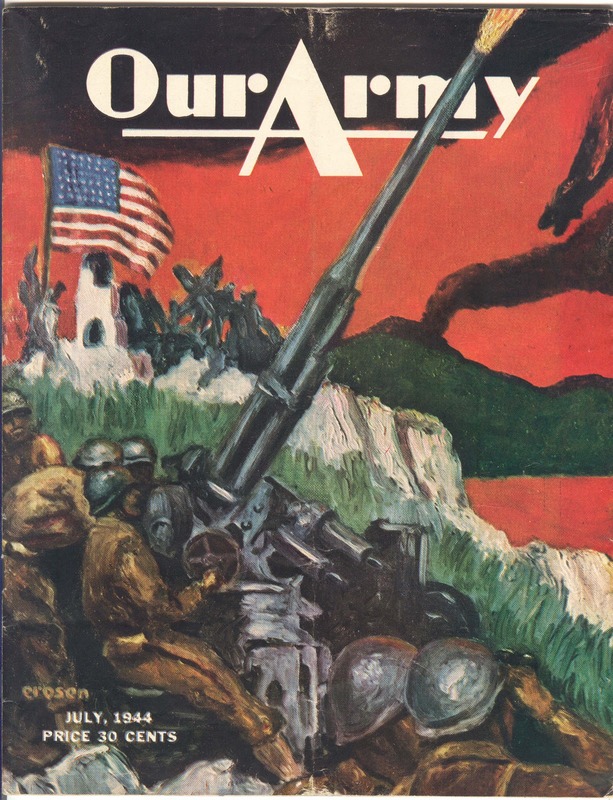 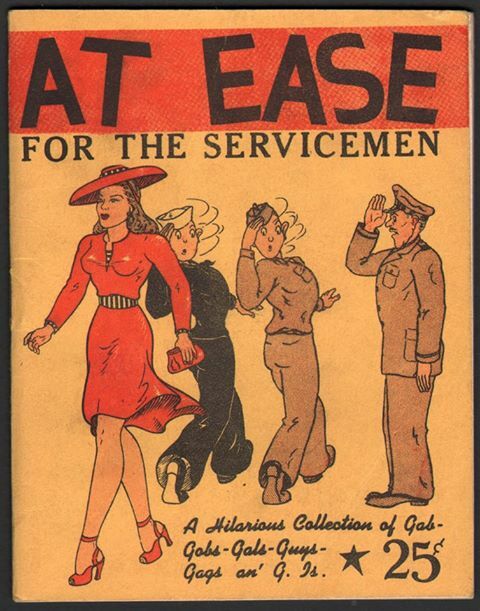 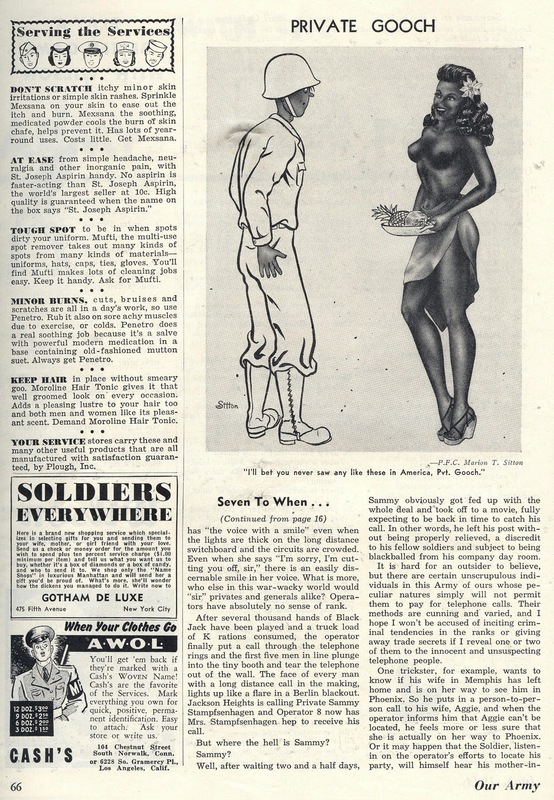 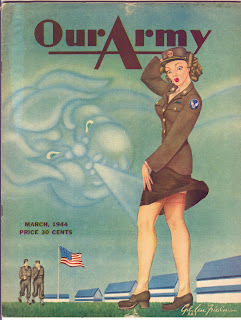 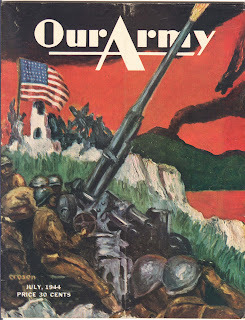 AT EASE was a digest-sized collection of Army and war era cartoons that Marion published out of Houston at the end of the war. 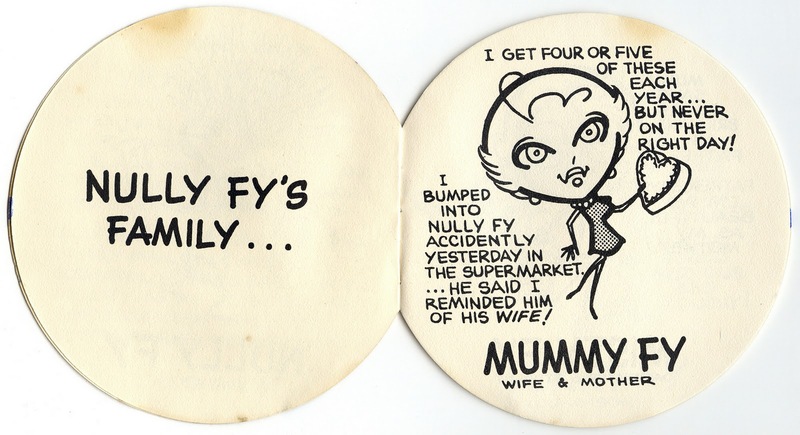 It was distributed once and that was it. I've not been able to locate a copy of this collection and Marion doesn't possess one either. 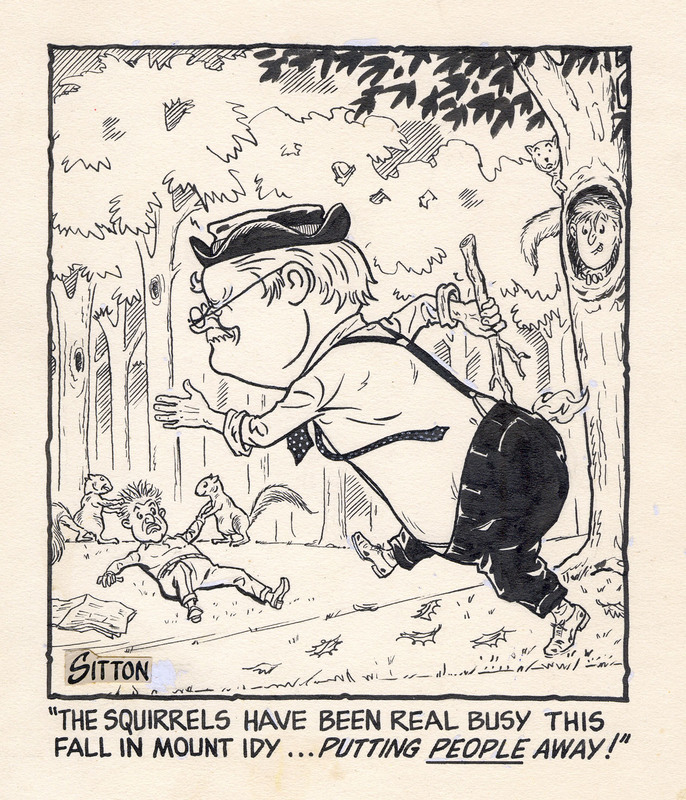 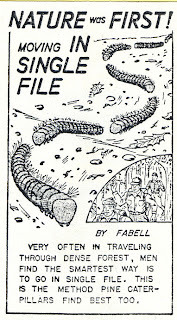 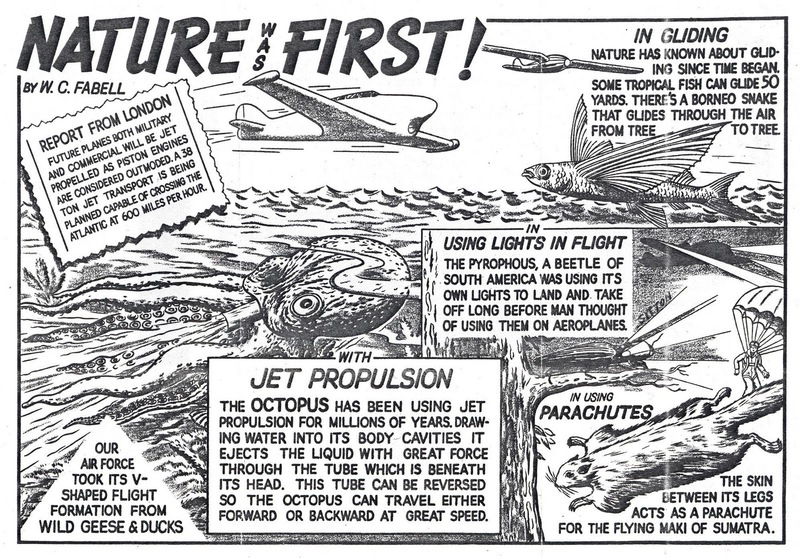 Nature Was First was Marion's syndicated panel cartoon that was carried by about 39 papers and distributed by the George Mathews Adams Syndicate in 1948. 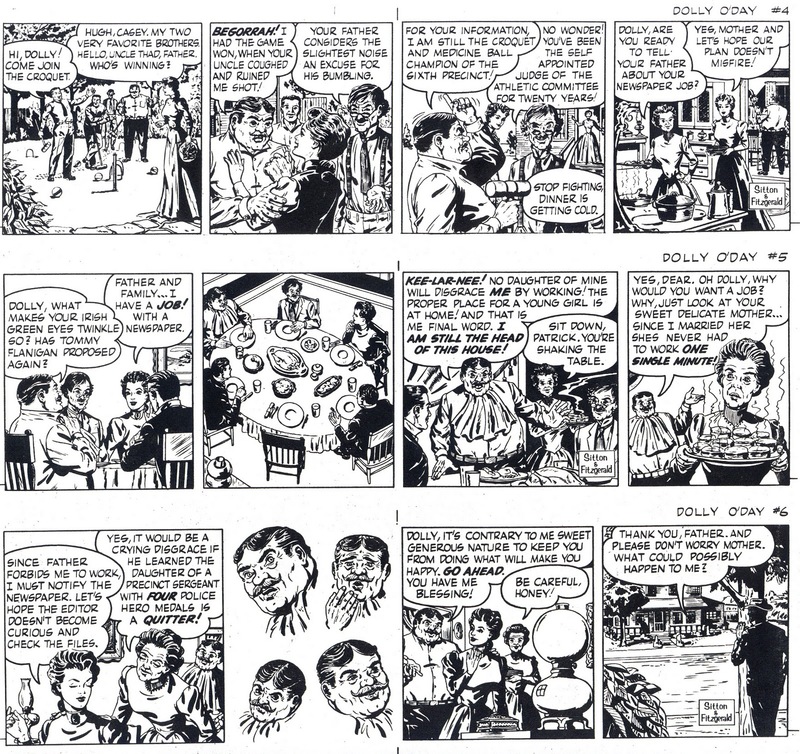 It was a daily panel as well as a Sunday feature. 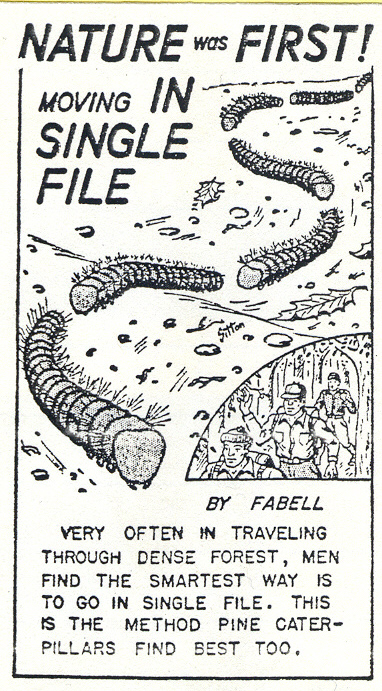 The writer on the feature was Walter Fabell. 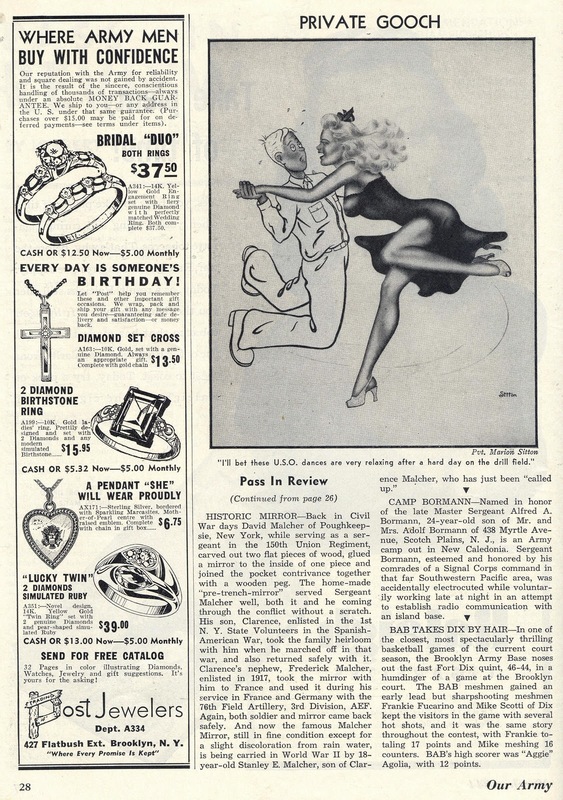 One newspaper that carried it was the Longview Morning Journal in Longview, Texas. 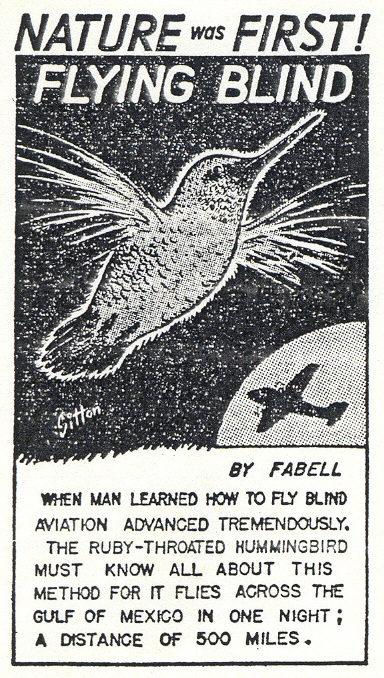 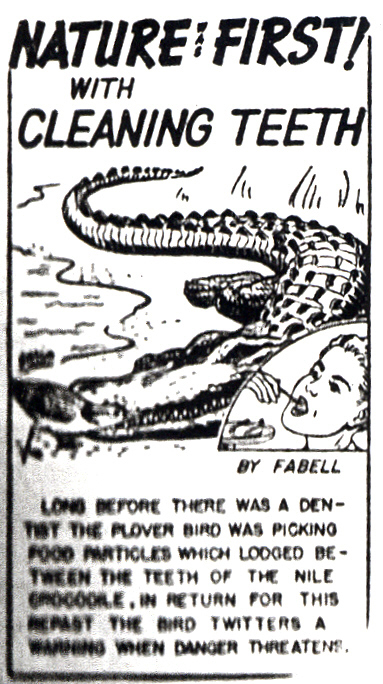 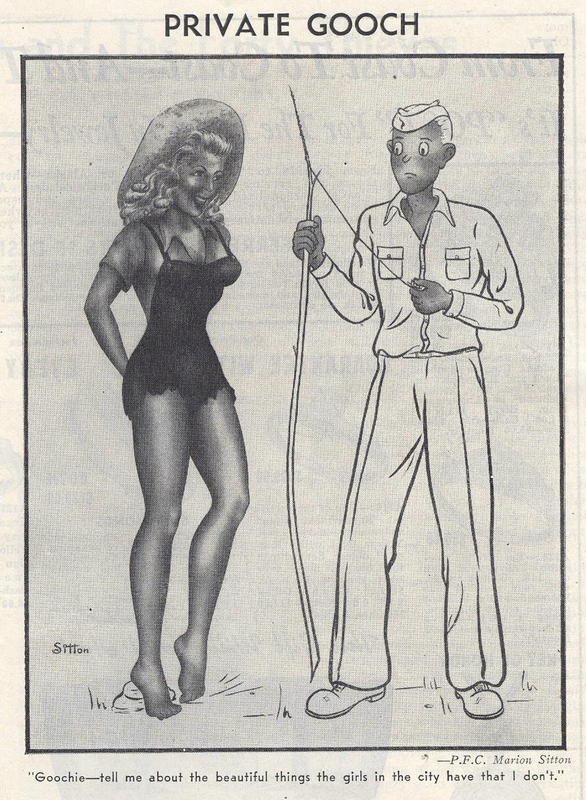 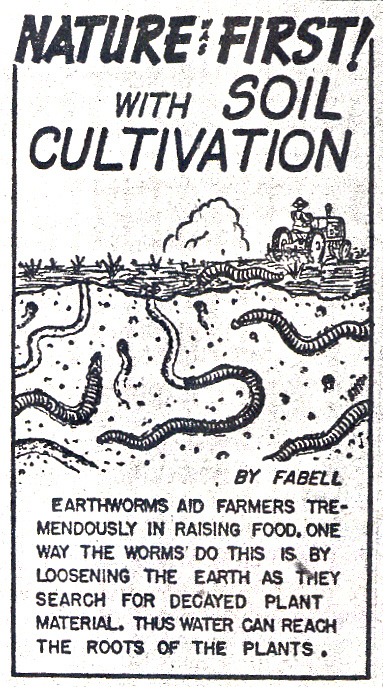 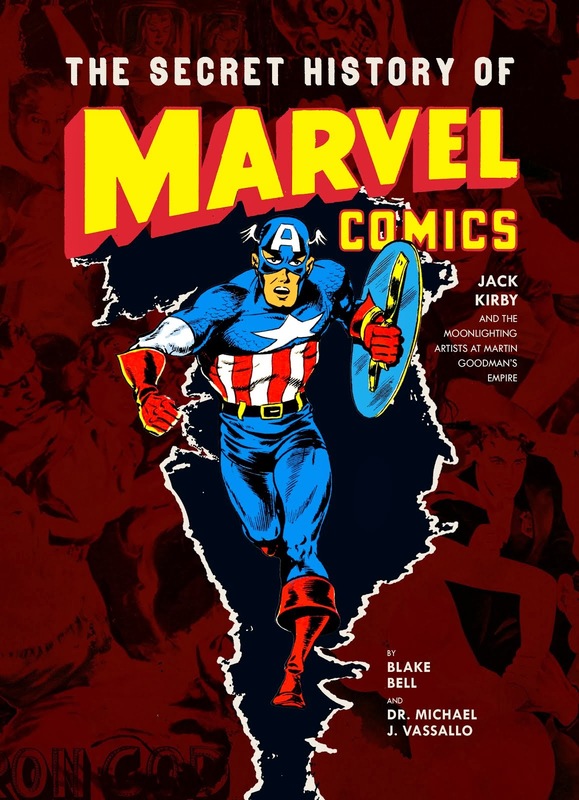 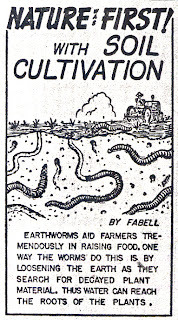 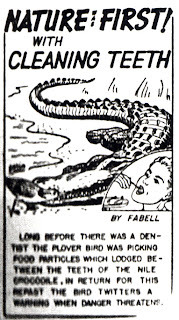 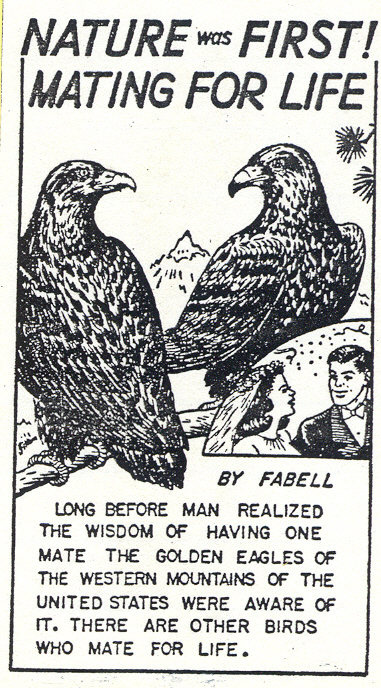 In 1952 the David McKay Co., Inc. published a collection of this feature. 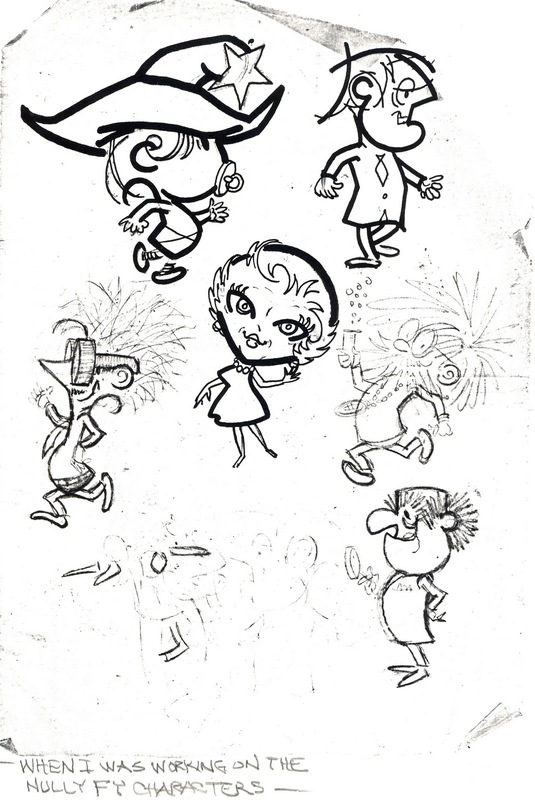 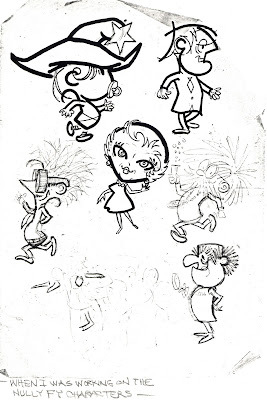 In 1955 Marion and a former Cartoonist and Illustrator's School friend, Bill Fitzgerald, came up with a feature about an early (the first ?) 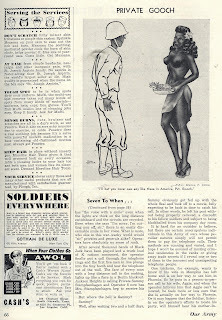 woman newspaper reporter. 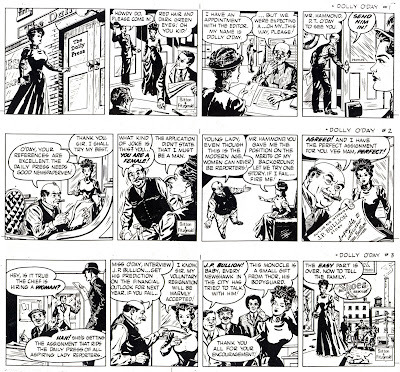 A proposal and 24 daily strips (a month of continuity) were prepared and sent to the Los Angeles Sun Syndicate in California. 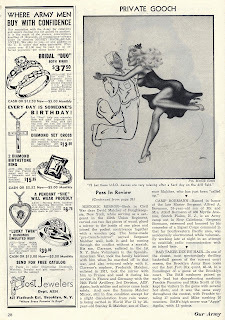 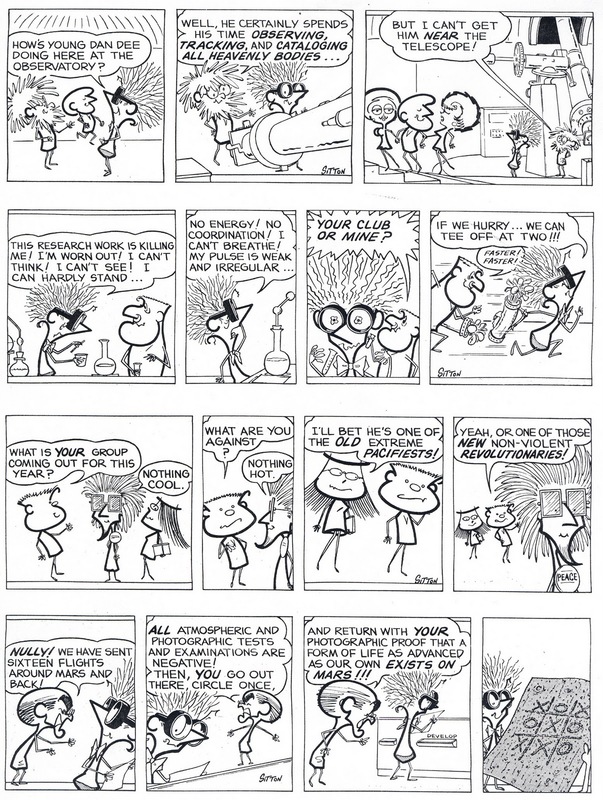 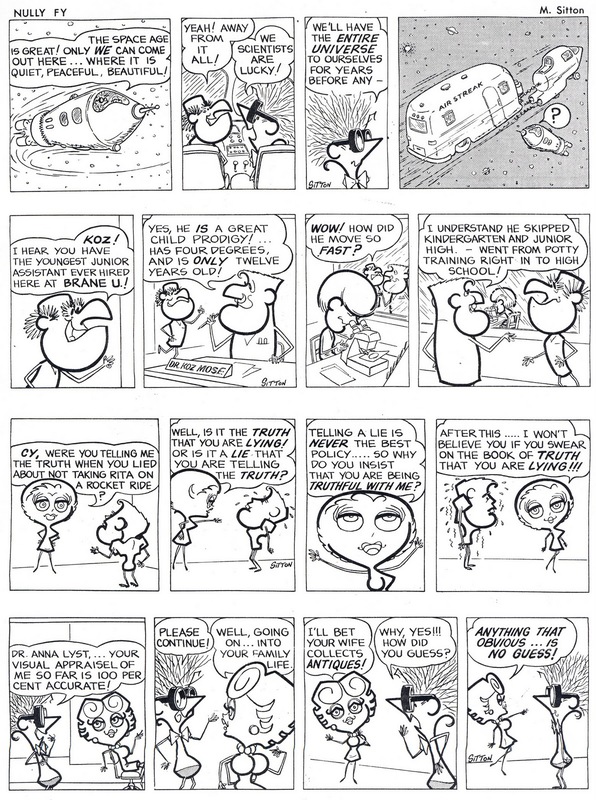 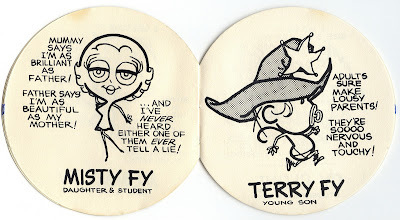 The syndicate denied even having received the proposal and then later admitted they did but subsequently lost the original art to all 24 dailies. 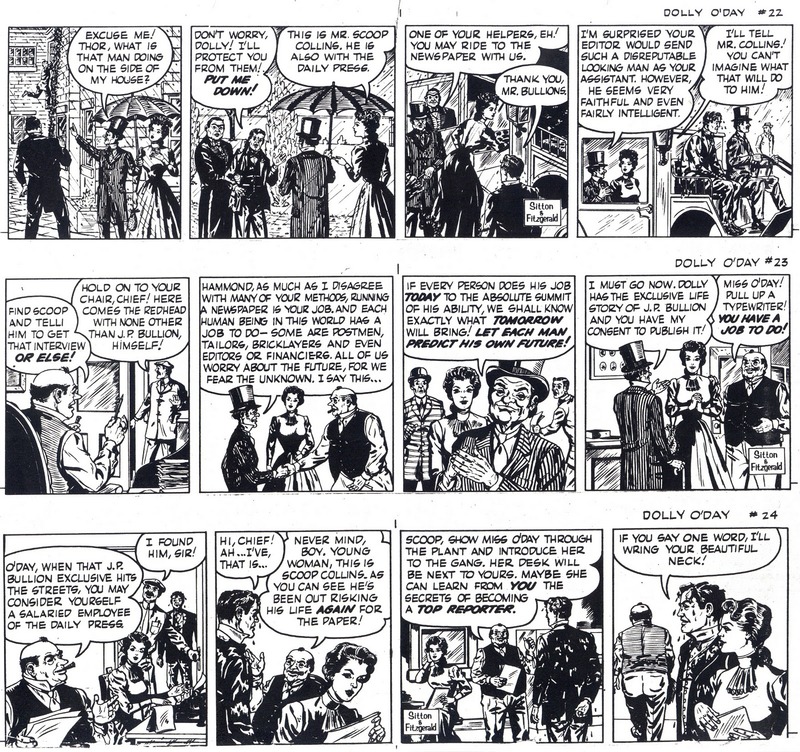 The 12 daily strips presented below is all that remains of what looked like what would have been a great historical feature. 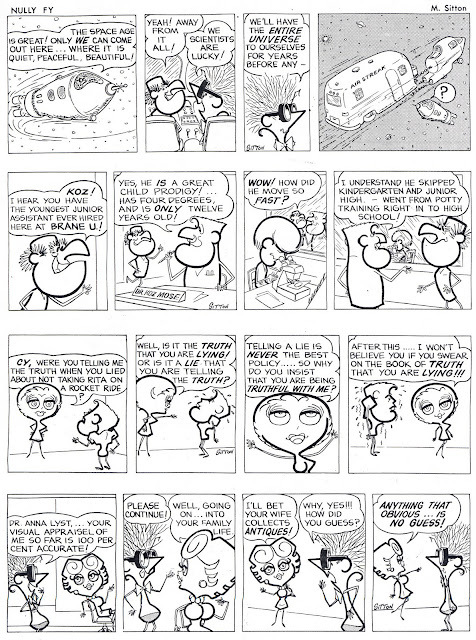 Marion penciled and inked the feature using his well known Atlas comic book style. 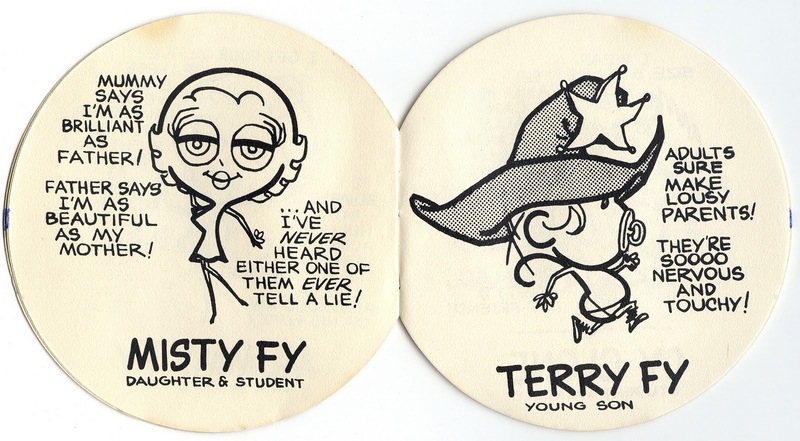 In the 1970's, someone got in contact with Marion about the fact that Cliff Arquett, the comedian known as Charley Weaver on television shows like Tonight Show with Jack Parr and later Hollywood Squares, was interested in getting into syndication. 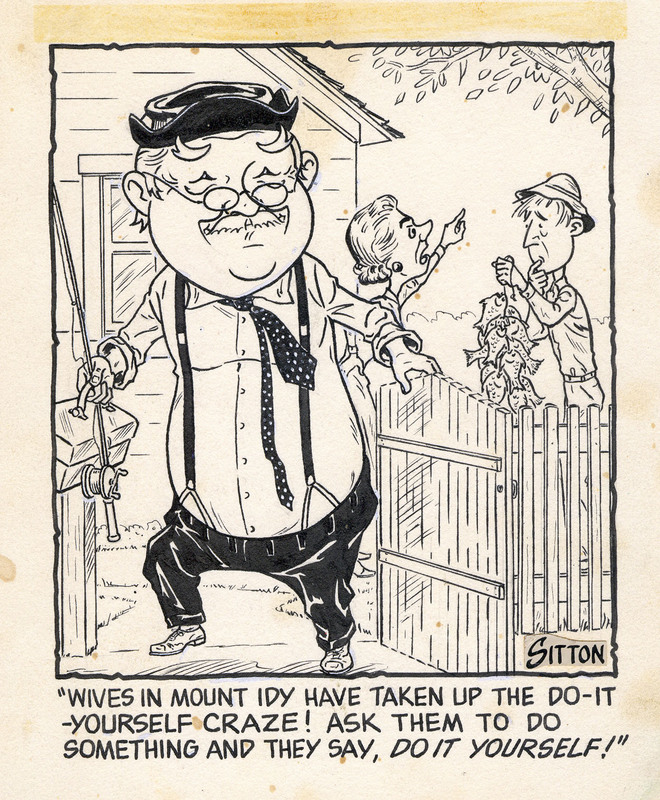 Marion prepared a panel feature featuring Charley Weaver with Cliff's name on the feature as writer. 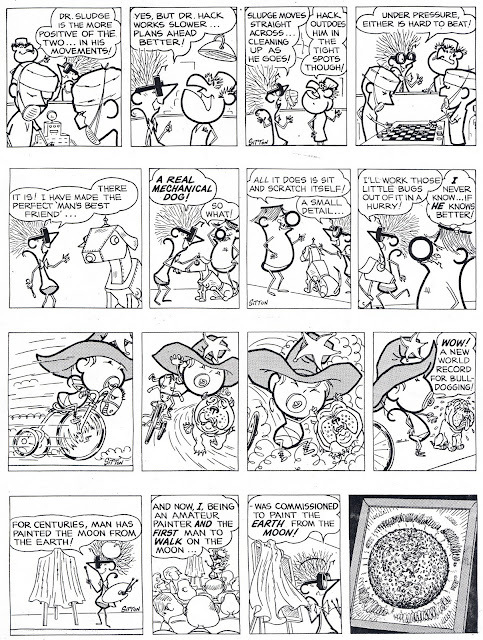 After several panels were completed, but before the feature could get off the ground, Cliff first had a stroke and later died of a heart attack, meaning the end of the panel. 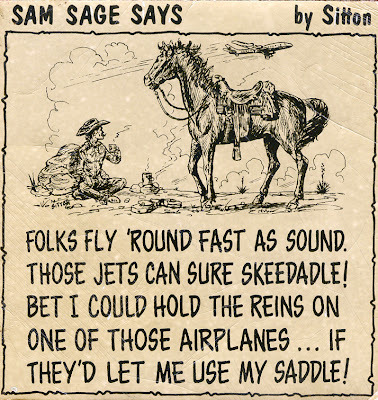 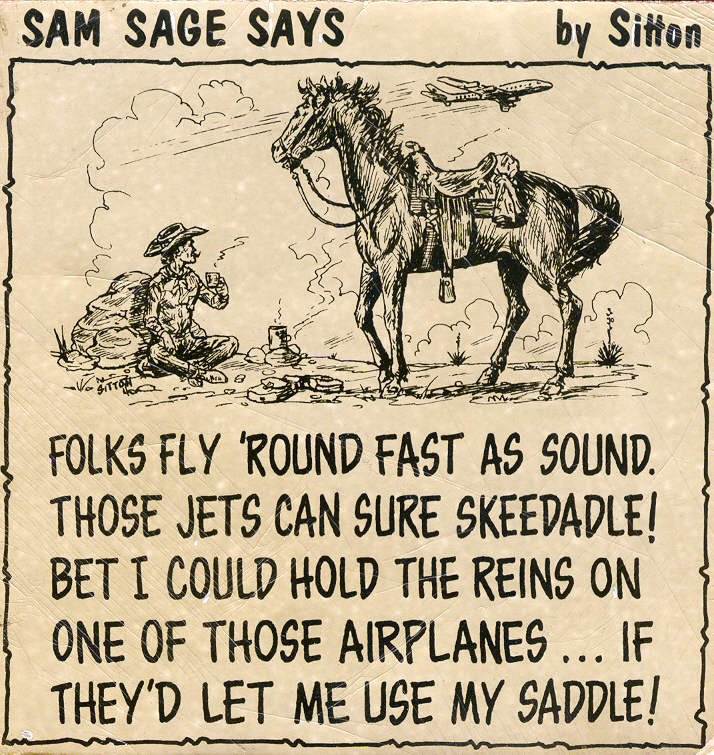 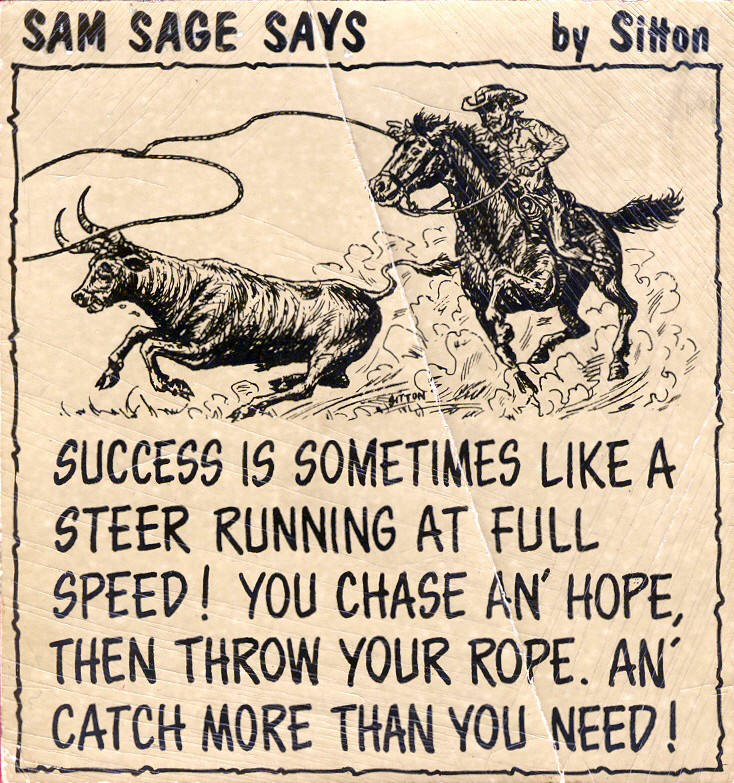 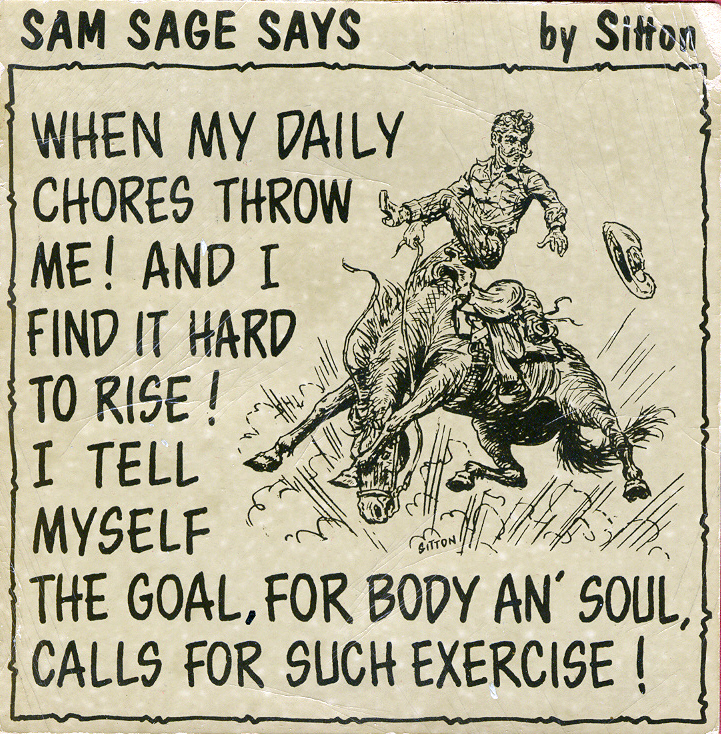 Another go at a syndicated panel cartoon was SAM SAGE SAYS. 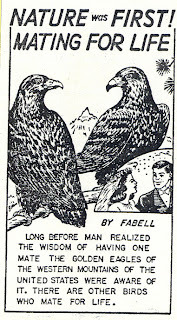 Using a realistic style, Marion worked up the panel and proposal. 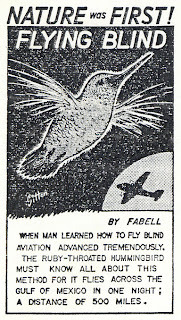 For reasons unknown, it never got off the ground. 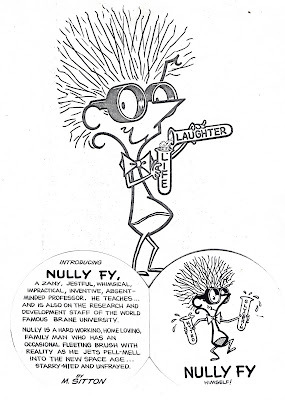 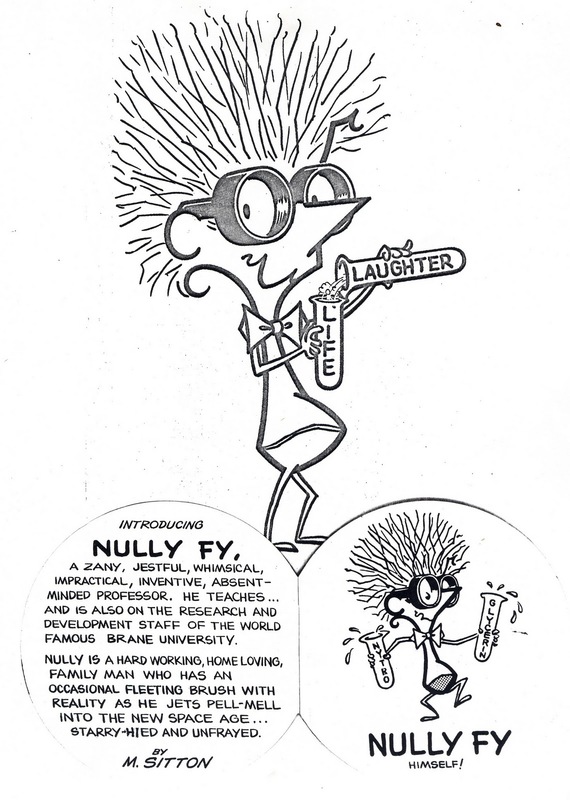 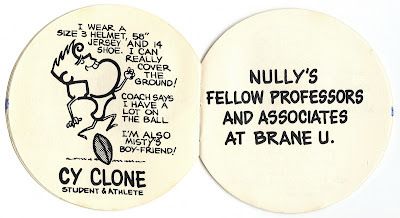 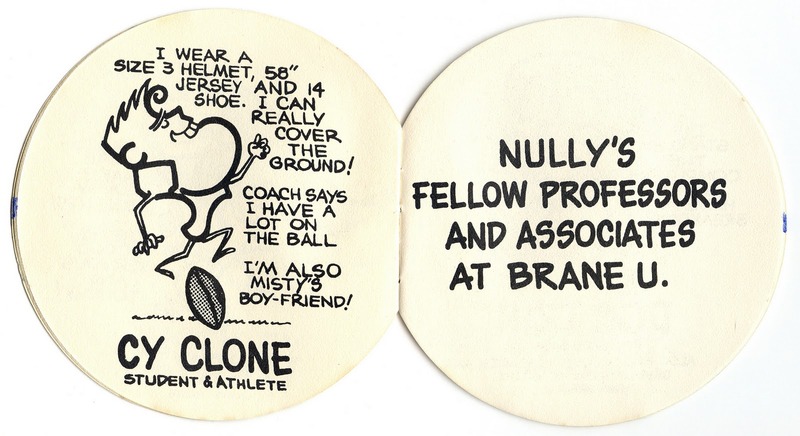 Finally, we present NULLY FY, a syndicated humorous science-fiction feature drawn in a simplistic big-foot style. 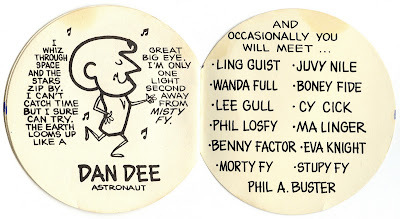 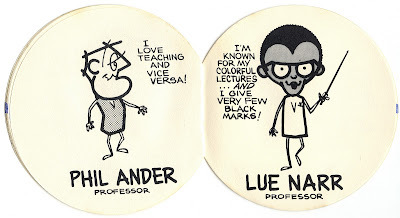 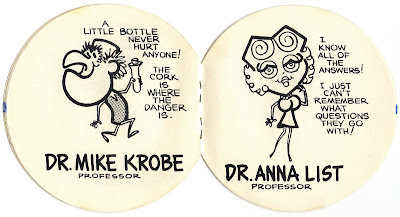 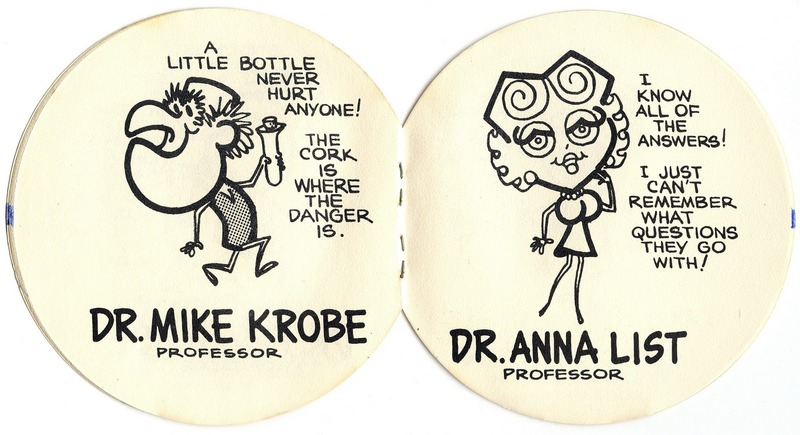 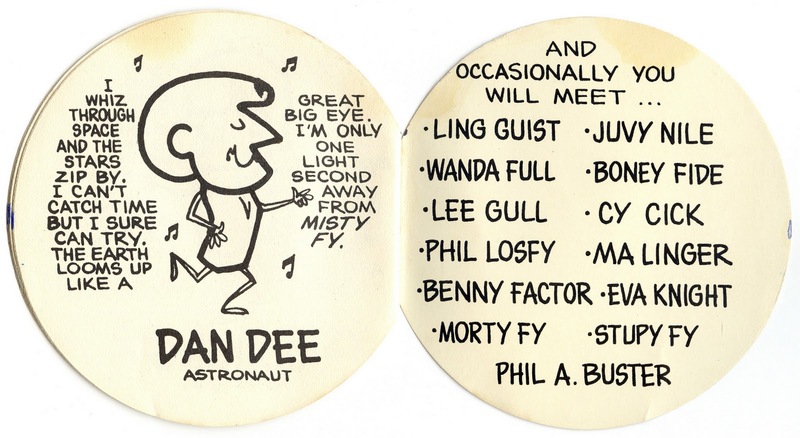 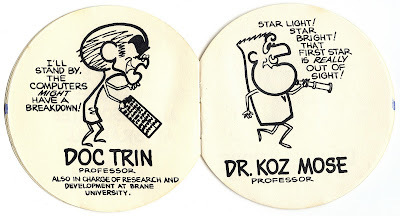 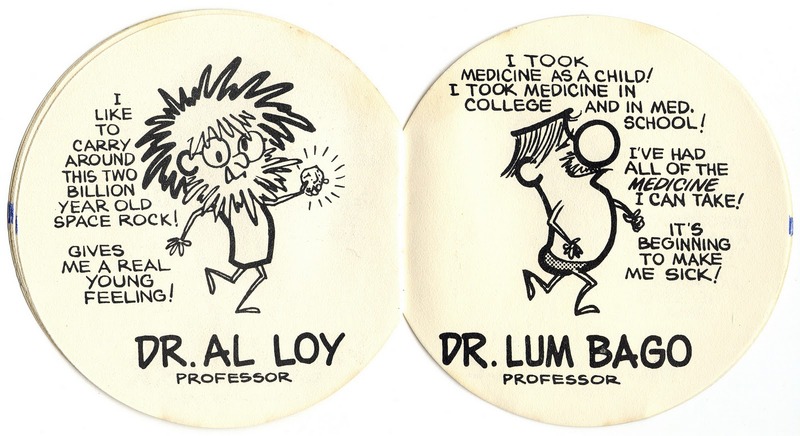 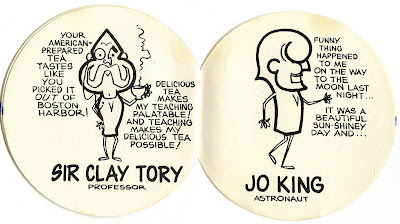 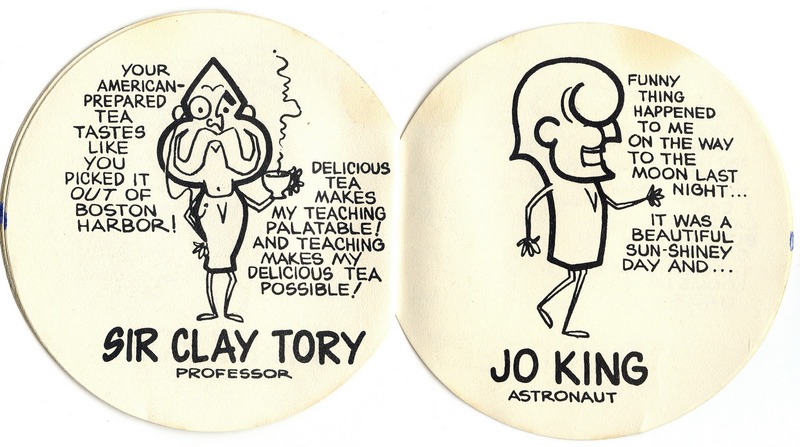 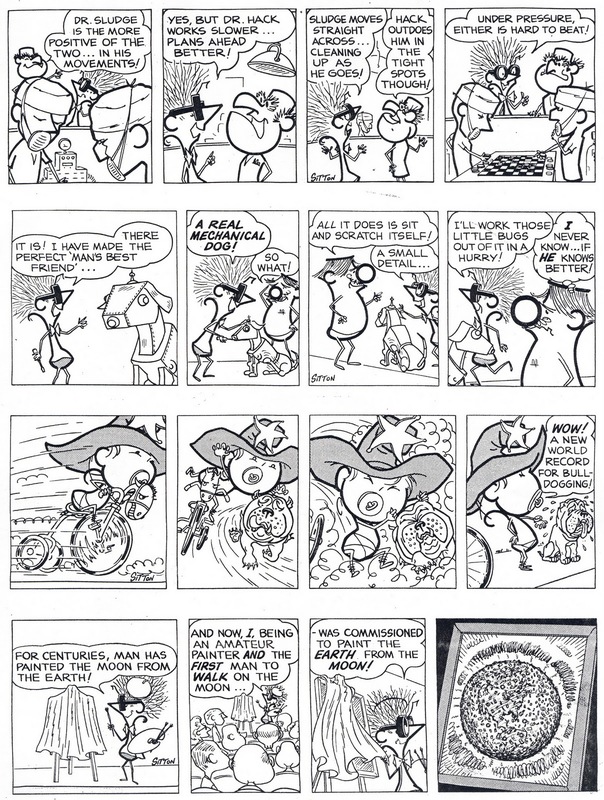 This strip actually got as far as being syndicated by Winford Company Features around 1970, with a press kit and all, but at the last minute seemingly was killed. 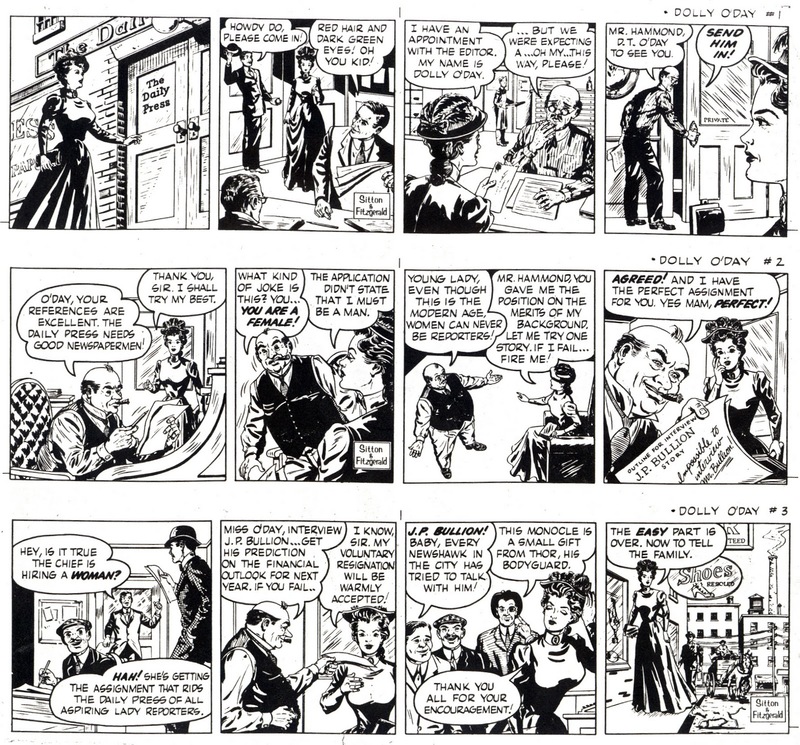 Stripper's Guide had a listing of it as one of many "mystery strips", strips that were advertised but never found in the newspapers. 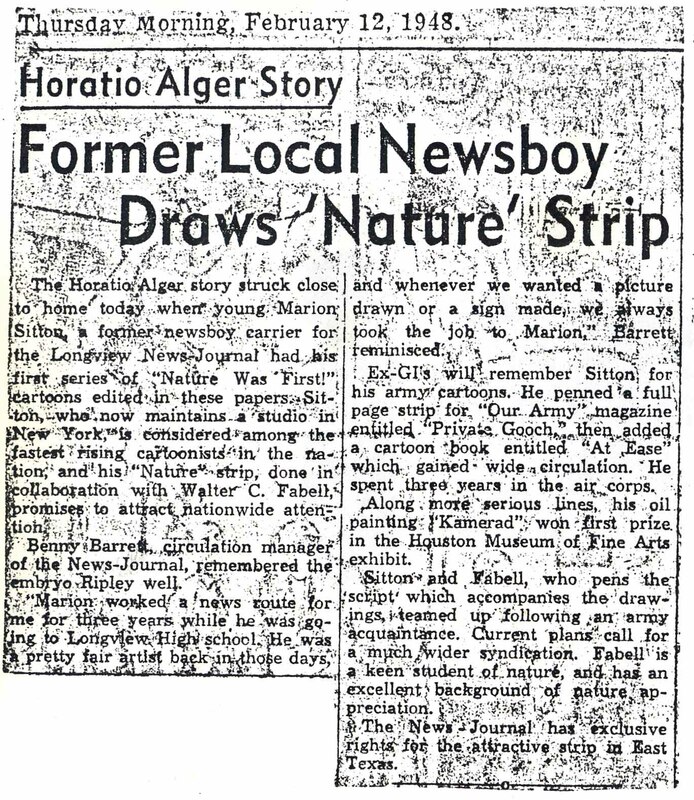 Marion confirmed to me that it unfortunately never actually made the newspapers. 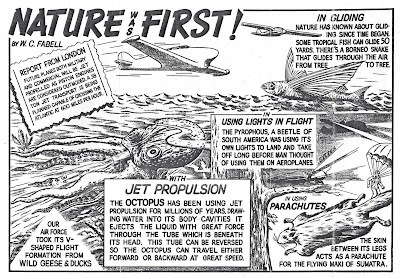 Enjoyed the post, especially the Sunday version of Nature Was First, of which I was unaware. 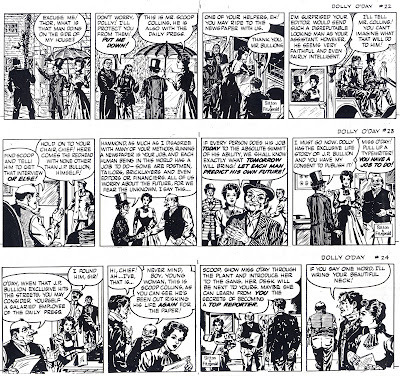 Did you get that from original art, or did you actually find it in a paper? 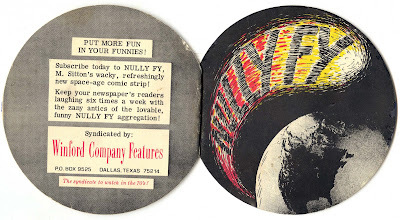 I ask because the feature was advertised only as a daily. 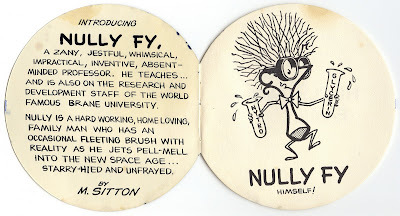 I'd appreciate if you make an edit to your discussion of Nully Fy. 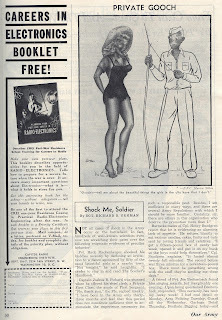 I most certainly did not claim on my Stripper's Guide blog that the strip appeared anywhere. 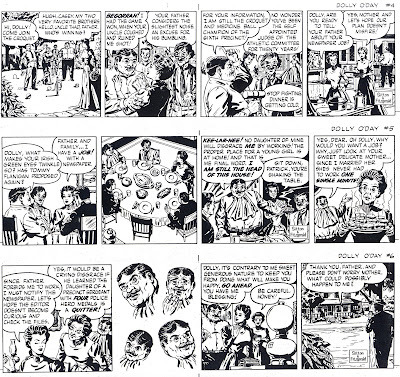 It was listed on my blog as a mystery strip, one that was advertised but that I had been UNABLE to find appearing in any newspaper. Thanks for the comments, Allan! I updated the Nully Fy material, mixing up the discussion from a year or two ago on Stripper's Guide. 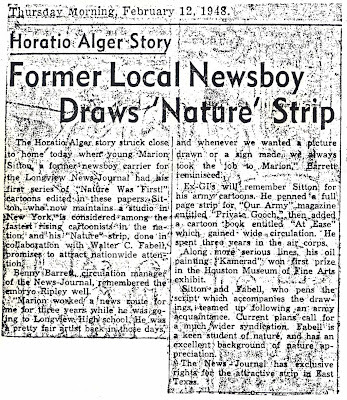 The Nature Was First Sunday came from Marion. 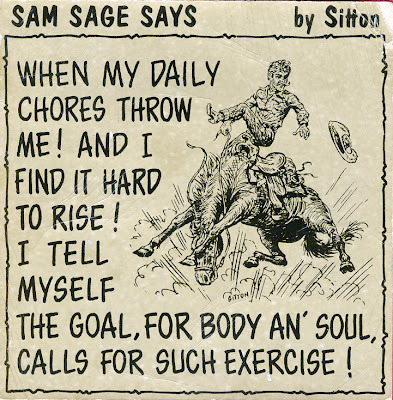 I can only assume there was a Sunday but will ask him the next time I talk to him.